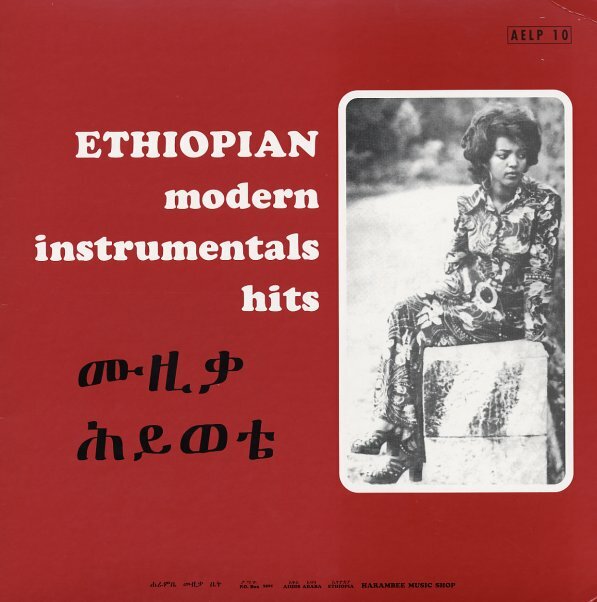 Mad grooves from the Ethiopian scene of the 70s – featuring work by the enigmatic Mulatu, plus some of the other extra-cool artists on that country's groundbreaking soul and funk scene! Mulatu plays Fender Rhodes and organ on his tracks – grooving with a slow, snakey approach that's almost a bit like the work of Sun Ra, but which also has distinct African touches. The sound here is quite different than the Nigerian funky work of the 70s – much more laidback and open-ended, with less American influences, and a really unique approach! Titles include "Yekermo Se", "Yegele Tezeta", "Munaye", "Metche Dershe", "Kasalefkut Hulu", and "Tezeta" by Mulatu Astatque; "Heywete" and "Bemgnot Alnorem" by Bahta Gebre Heywet; and "Yetesfa Tezeta" by Tesfa-Maryam Kidane. © 1996-2019, Dusty Groove, Inc.